Michael Vincent Rodriguez was born and adopted in San Francisco. He spent his formative years in Vacaville, California. An avid observer of the world around him, he found his academic focus in philosophy and aesthetics. After a decade long stint in the customer service industry, Michael developed a nuanced take on people and society which colors his fiction as something all his own. As a new Theatrius reviewer he is excited to explore the Bay Area’s Theatre community. 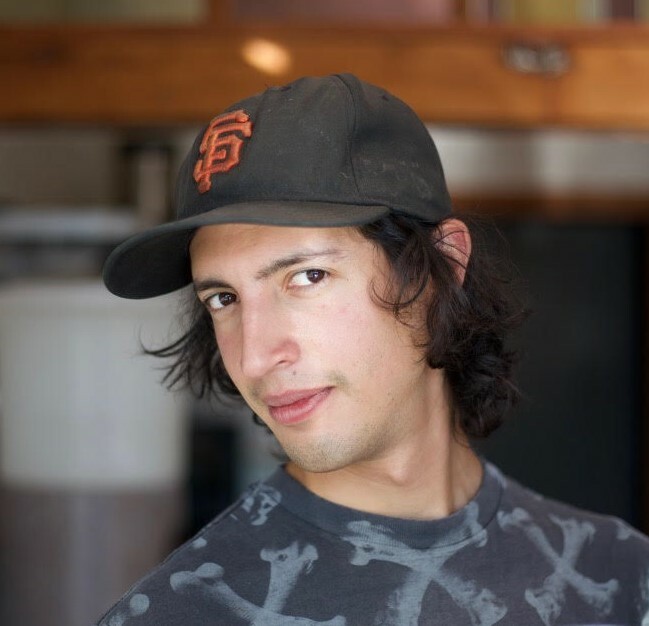 He resides in Berkeley and is a barista by trade.